A European species recently spreading as a weed of roadsides and fields, in dry, often stony soil. 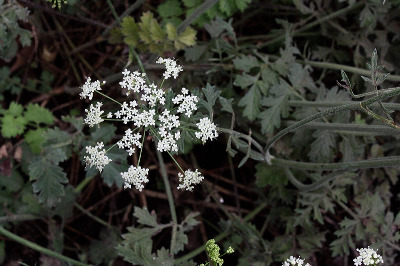 This looks quite like Daucus, with which it commonly grows, but differs in the pinnate lower leaves and lack of bracts at the base of the umbel. 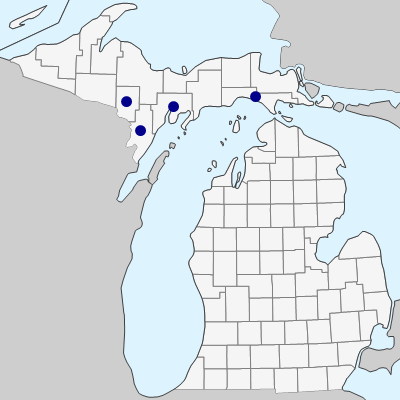 First collected by D. Henson in Delta and Menominee Cos. in 1985. MICHIGAN FLORA ONLINE. A. A. Reznicek, E. G. Voss, & B. S. Walters. February 2011. University of Michigan. Web. April 26, 2019. https://michiganflora.net/species.aspx?id=137.